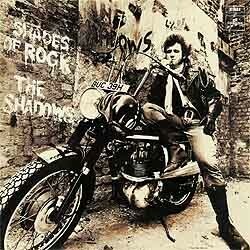 This is another high point, if not the high point, of the Shades Of Rock set (see ), a version of a classic that goes for sophistication rather than grittiness or soul: wonderfully crafted lead lines, fabulously undulating bass, nicely measured jangly rhythm guitar (presumably dubbed on by Hank), subdued but effective keyboard touches. 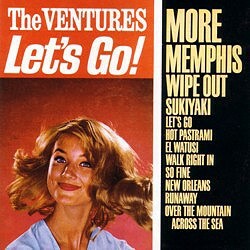 The Ventures’ 60s version may be more of a straightforward assault on this killer composition, but it motors along nicely with those snaking fingers of Nokie Edwards making it all seem so very effortless. Like many of their early numbers it has a certain breeziness and lightness of touch (winningly recaptured by the same lead guitarist on the 2LP Live In Japan ’77) which some subsequent, more densely textured recordings do not mirror, including the latest on the 2000 CD (Japan) V-Gold II.